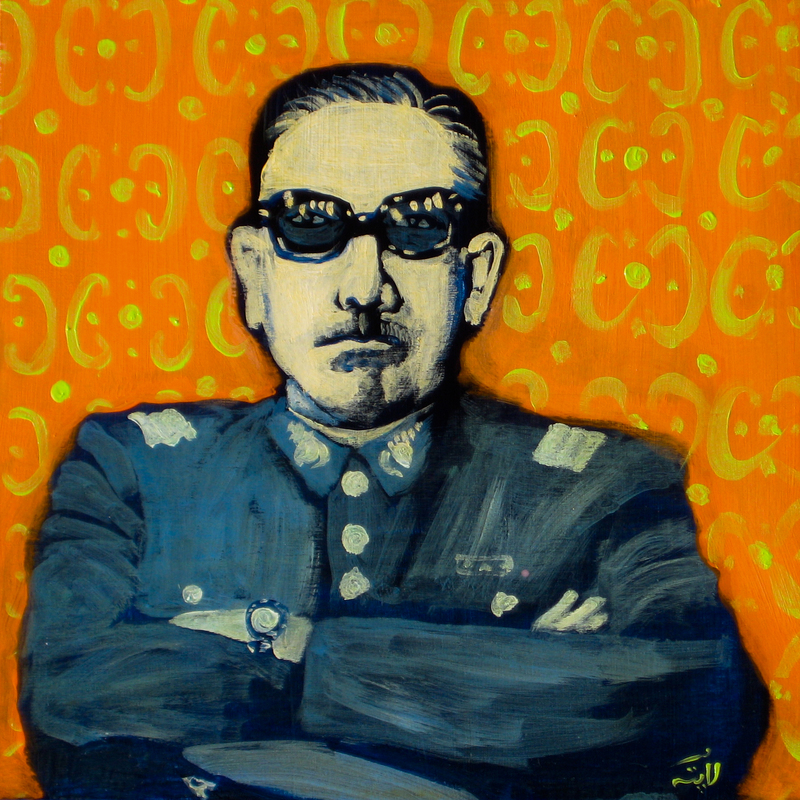 Egyptians would be lucky if their new ruling generals turn out to be in the mold of Chile‘s Augusto Pinochet, who took over power amid chaos but hired free-market reformers and midwifed a transition to democracy. Presumably, this means that those who speak for the Wall Street Journal – the editorial was unsigned – think Egypt should think itself lucky if its ruling generals now preside over a 17-year reign of terror. I also take it the WSJ means us to associate two governments removed by generals – the one led by Salvador Allende in Chile and the one led by Mohamed Morsi in Egypt. Islamist, socialist … elected, legitimate … who cares? Presumably, the WSJ thinks the Egyptians now have 17 years in which to think themselves lucky when any who dissent are tortured with electricity, raped, thrown from planes or – if they’re really lucky – just shot. That’s what happened in Chile after 1973, causing the deaths of between 1,000 and 3,000 people. Around 30,000 were tortured. Presumably, the WSJ hopes a general in the mold of Pinochet (or generals, as they didn’t break the mold when they made him) will preside over all this with the assistance of Britain and America. Perhaps he (or they) will return the favour by helping one of them win a small war. Such quibbles notwithstanding, I’m presuming the WSJ envisages that the Egyptian general or generals will then be allowed to retire, unmolested. Possibly to Wentworth, where the golf’s good. But if any molestation does occur, perhaps by some uppity human rights lawyer, they will receive further assistance from the governing classes of Britain and America. He or they will then retire and, unlike his or their victims, die a free man – or men – in bed. And presumably, after another 20 or 30 years, when some other group of generals removes a democratic government upon which the Wall Street Journal is not keen, the people of the fortunate country in question will be told what is good for them in the same breathtakingly ugly way. I am not an expert on Egypt, or Chile – most of my knowledge about General Pinochet comes from a book by a Guardian writer, Andy Beckett. But I know enough that when Margaret Thatcher died, reminders of her enduring support and praise for Pinochet left a nasty taste in the mouth. While people are dying in the streets of Cairo, to read an expression of the same sentiment from a respected, globally-read newspaper is repellent. So just why does General Augusto Pinochet attract such nostalgic, unquestioning support from some on the free-market right? Do they simply overlook the accepted fact that thousands were tortured and killed under his rule? Perhaps this might be a case of “Say what you like about Mussolini, but he made the trains run on time“? Bernie Ecclestone, the chap who runs Formula One motor-racing, tried it a couple of years ago – albeit he said it about Hitler (and Saddam Hussain), and we don’t stand for that. Even Britain’s Daily Mail was upset. Presumably, the Wall Street Journal’s editorial board believes that because Pinochet “hired free-market reformers”, he should be excused the excesses of a few death squads. That is, presumably, why they think a business-friendly cold killer in the Pinochet mold is who Egyptians need now to manage their “transition to democracy”. But really, I’m at a loss. There must be some sort of justification for such a statement. I just haven’t the slightest clue what it is.